Ankabut, the United Arab Emirates' Advanced National Research and Education Network (NREN) offering academic institutions connectivity to other education networks around the world and Huawei, a leading global provider of information and communications technology (ICT) infrastructure and smart devices, has partnered to launch a cutting-edge new cloud solution in the UAE, Microsoft's Azure Stack. This will be the first implementation of Microsoft's Azure Stack solution in GCC and the ME Region. Through this partnership, Ankabut aims to take the education infrastructure in the UAE to the next level of innovation and intelligibility by implementing the platform that will offer educational institutes cloud-paced innovation and computing management simplicity, cost optimization, higher quality, huge potentials and capabilities, in addition to more reliability and added value services. Ankabut is the United Arab Emirates' Advanced National Research and Education Network (NREN) offering academic institutions connectivity to other education networks around the world; it's an initiative of Khalifa University. In addition to connecting universities, Ankabut can connect schools and public institutions together across the UAE with an effective cost model. Microsoft Azure is a hybrid cloud platform that lets organizations deliver Azure services in their datacenter. 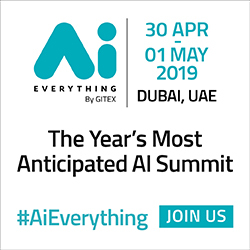 This platform is designed to support organizations' evolving business requirements, while also enabling new scenarios for modern applications, such as edge and disconnected environments, and meet specific security and compliance requirements. Since Azure Stack is offered as an integrated hardware and software system, Ankabut will have the flexibility and control it needs to support its requirements, along with the ability to innovate from the cloud. Azure Stack integrated systems ranges in different sizes from 4-12 nodes and are jointly supported by the hardware partner and Microsoft. 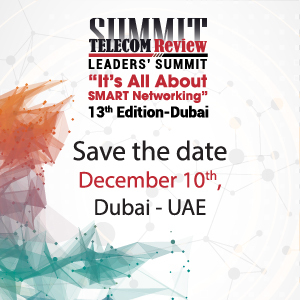 Fahem Al Nuaimi, ANKABUT CEO, commented: "Ankabut has partnered with the best infrastructure provider Huawei to deliver the best solutions. We are the first to be implementing Azure Stack in the UAE and the region, which will enable our partners to host their data locally, as well as more cost effectively, with a great quality of service." "With Ankabut Azure, there is no need any more to develop new clouds for educational institutions in UAE and the region. Ankabut Azure Stack will provide this service with high level of reliability and quality, and less complexity and cost". Dr. Fahem added. Lishi, Huawei UAE CEO has also commented: "Ankabut has proved to be a forerunner in taking advantage of the most advanced ICT solutions to improve the academic and educations institutions networks and lead a successful journey so far in this field. We are proud to be the solution providers for Ankabut and believe this partnership will play a key role in supporting the national targets and vision of UAE to create a knowledge-based, diversified economy, through improving the education infrastructure. The Azure solution will provide all Azure Stack marketplace as well as Azure marketplace as a connected model, eliminating the need to develop new clouds for educational institutions in UAE, hence strengthening the UAE's position as a regional leader in educational services." Ankabut provides the opportunity for collaboration between UAE education, government and industry. In addition to connecting universities, Ankabut can connect schools and public institutions together across the UAE with an effective cost model. Ankabut also co-operates on a national, GCC, regional and international arena representing the UAE in conferences, exhibitions and forums. Ankabut aims to offer QoS based networks with IPv4/IPv6, multicast and introduce advanced services on a "Closed Group Network" with "Public Interest Purposes". Huawei aims to focus on a customer-centric strategy that yields mutually beneficial results for its members. By continuing to allocate resources and investments to the development of industry alliances, business alliances, open source communities and developer platforms, Huawei is looking to ramp up its efforts to facilitate the digital transformation of entire industries, while creating a symbiotic and vibrant community to support this shift. 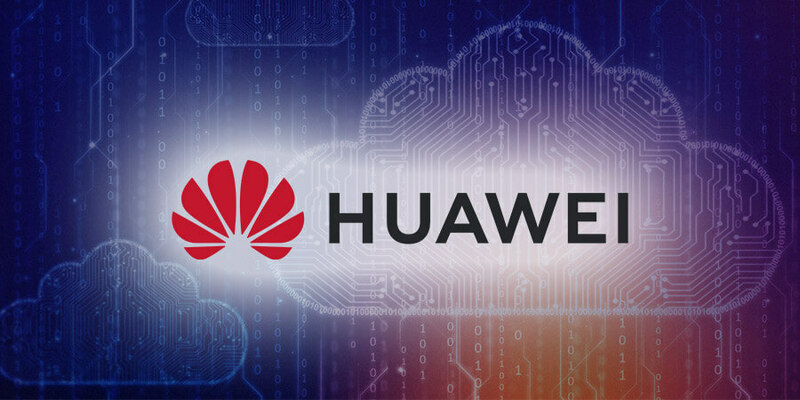 Huawei has recently surprised the ICT industry by announcing its AI strategy, as well as its full-stack, all-scenario AI portfolio. Huawei's AI portfolio includes its new Ascend series of AI chips - the world's first AI IP and chip series designed for a full range of scenarios. The portfolio also includes new products and cloud services that are built on Ascend chip capabilities. With its new AI portfolio, Huawei aims to provide pervasive intelligence to help drive industry development and build a fully connected, intelligent world.